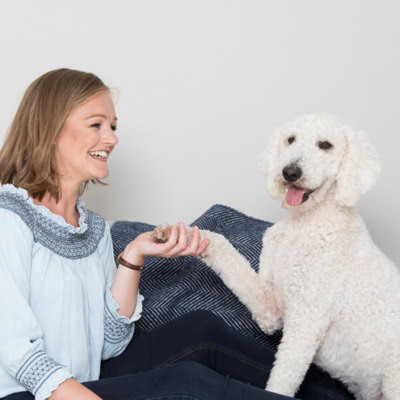 Dogs know there are some things in life worth sitting for, and our Good Dog Treats are one of them. 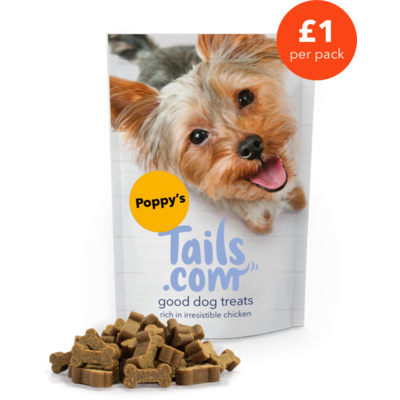 Whether it's for training, good behaviour rewards or just showing how much you care, our Good Dog Treats get the tails wagging. Delivered to your door every month with the rest of your dog's tailored nutrition. For full ingredients list, see here.